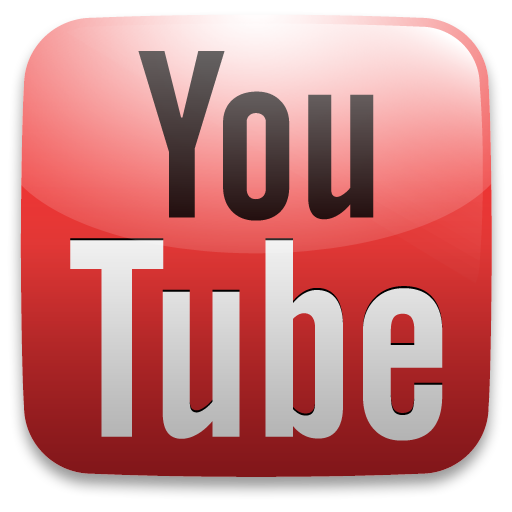 LOS ANGELES, CA/USA - The 2016 World Surf League (WSL) Big Wave Award nominees have been announced following an historic El Niño winter, which delivered colossal waves and challenged surfers from around the world to push the limits of big wave surfing. The rides in this year’s nominations span across world renowned breaks, from heavy barrels at Teahupoo, Tahiti to monstrous waves at Jaws, Maui. The 2016 nominees demonstrated outstanding performances across a diverse assortment of award categories. "This is a historic day for women's surfing as it's the first time a female has been nominated for a unisex Big Wave Award category with Keala Kennelly's historic tube at Teahupoo,” continued Sharp. “This has nothing to do with affirmative action or special divisions, she is nominated for the 2016 Pure Scot Barrel of the Year Award because she simply pulled into one of the heaviest waves ever seen. 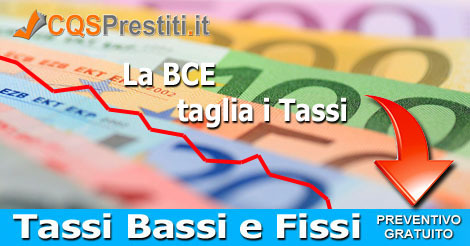 Just look at the photos and no further explanation is required." This year’s event features over $250,000 in total prize money to be allotted across the categories along with TAG Heuer watches for winners. In addition to the four categories announced today, the popular TAG Heuer Wipeout of the Year, Women’s Performance and Surfline Overall Performance Awards finalists are yet to be revealed and will be announced on Tuesday, March 29, 2016. 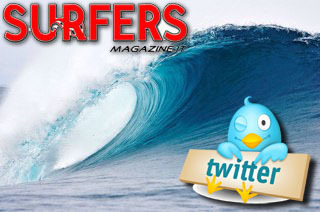 Photographs and video of all the nominated rides can be viewed at WorldSurfLeague.com/BigWave. 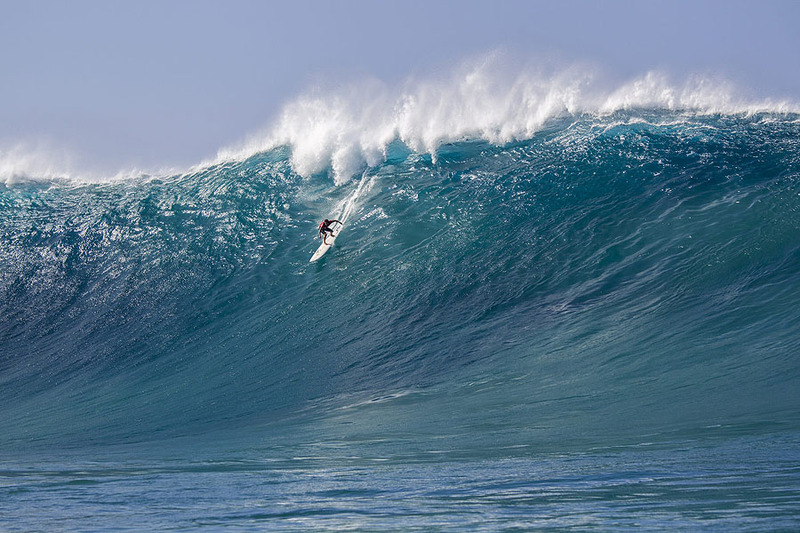 Pedro Calado has been nominated for the Biggest Paddle Award for this wave at Jaws, Maui, Hawaii on January 15, 2016. The Paddle Award goes to the surfer who paddles into and successfully rides the biggest wave of the year. 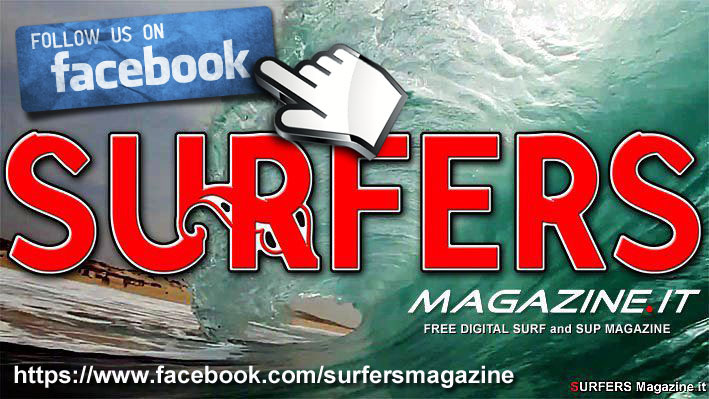 The winning surfer will receive $25,000 and the $5,000 will go to the photographer who captured the ride. This year’s nominees showcased an incredible display of big wave surfing with rides at Maverick’s, California from local Ben Andrews and Nicaraguan Manny Resano. Brazilian Pedro Calado and Hawaiian Aaron Gold earned their nominations with giant rides at Jaws. Hawaiian Mark Healey, Big Wave Tour veteran, secured his nomination on a towering left at Puerto Escondido, Mexico. Yuri Soledade has been nominated for the TAG Heuer XXL Biggest Wave Award for this ride at Jaws, Maui, Hawaii on February 25, 2016. 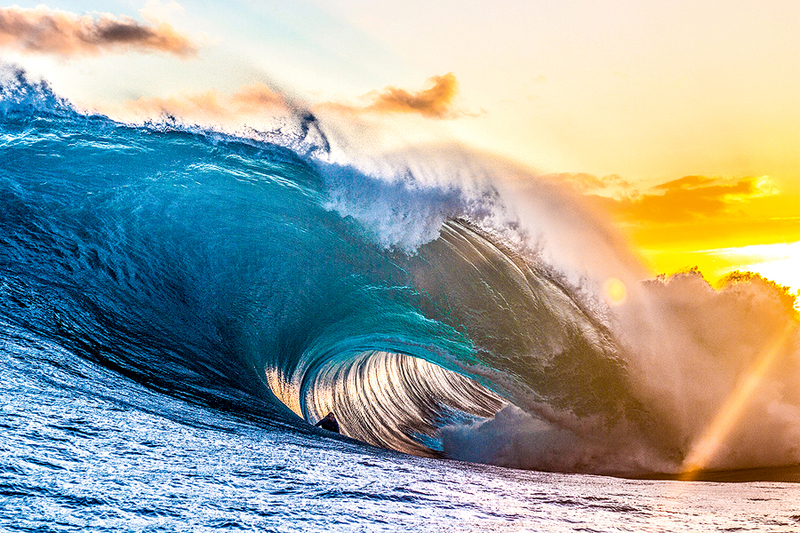 Mark Mathews has been nominated for the Pure Scot Barrel of the Year Award for this wave at The Right, Australia on June 26, 2015. The Pure Scot Barrel of the Year is awarded to the surfer who rides the single most spectacular tubing wave of the year. This award is judged on the impact generated by still photographs. The winner will receive $10,000 and $4,000 will go to the photographer. 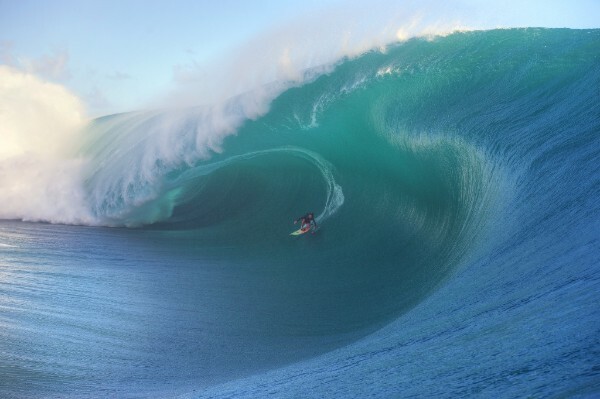 Greg Long, 2015/16 Big Wave Tour Champion, received a nomination for his heavy tube at the 2015 Pe’ahi Challenge. Keala Kennelly pulled into a massive barrel at Teahupoo, Tahiti to solidify her nomination and make her the first female to be nominated for an open gender category. Mark Mathews received a nomination for his ride at the Australian slab, The Right. 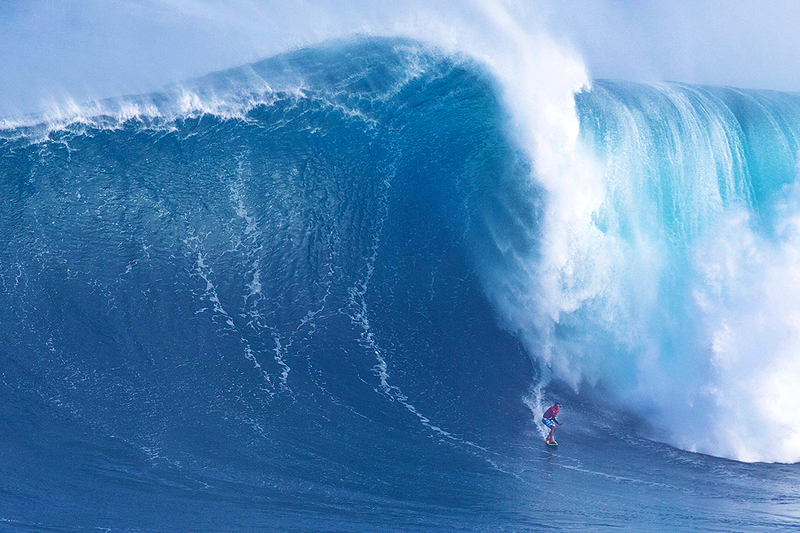 Big Wave Tour competitor, Ian Walsh received a nomination for his colossal ride at Jaws. Tom Butler charged Ireland’s Mullaghmore Head and received a nod for his gigantic barrel at the infamous European big-wave break. Nominees for the TAG Heuer Wipeout of the Year Award, Women's Best Overall Performance Award and Surfline Overall Performance Award will be announced Tuesday, March 29, 2016.